According to BrokerCheck records kept by The Financial Industry Regulatory Authority (FINRA) broker Stephen Murray (Murray) has been subject to seven customer complaints, two financial disclosures or tax liens, and one regulatory action. Murray was formerly employed by Raymond James & Associates, Inc. (Raymond James) prior to his bar from the financial industry. Many of the customer complaints against Murray concern allegations of high frequency trading activity also referred to as churning, unauthorized trading, and unsuitable investments. In May 2018 FINRA barred Murray after he failed to respond to FINRA’s requests for documents and information concerning his activities. In May 2017 a customer filed a complaint alleging churning unauthorized trading, negligence, and breach of fiduciary duty. The claim alleged $100,000 in damages and settled. In addition, Murray has two financial disclosures concerning debts and tax liens. 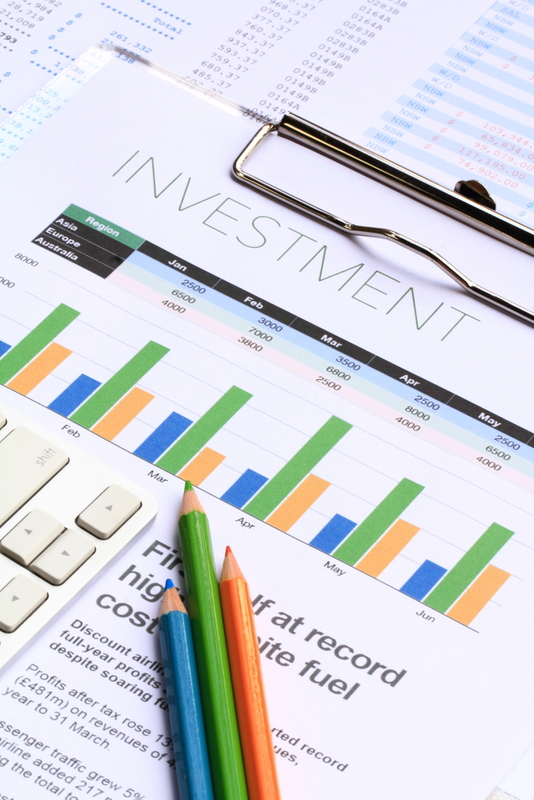 This information has been found to be material for investors to have because an advisor who cannot manage his own finances is a relevant factor for investors to consider. In addition, a broker in financial distress may be influenced to recommend high commission products or strategies. Murray entered the securities industry in 1973. From June 2010 until February 2013, Murray was registered with Morgan Keegan & Company, Inc. From February 2013 until February 2018 Murray was registered with Raymond James out of the firm’s Palm Beach Gardens, Florida office location.